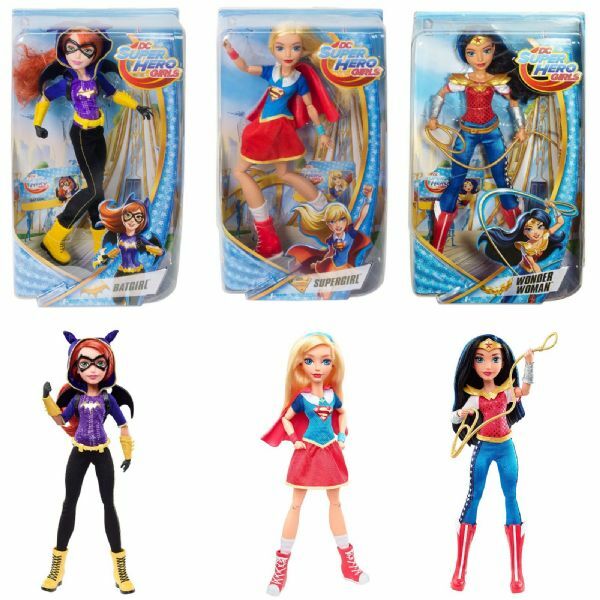 Find Your Inner Hero with one of these 12" DC SuperHero Girls! Supergirl, Batgirl or Wonder Woman. 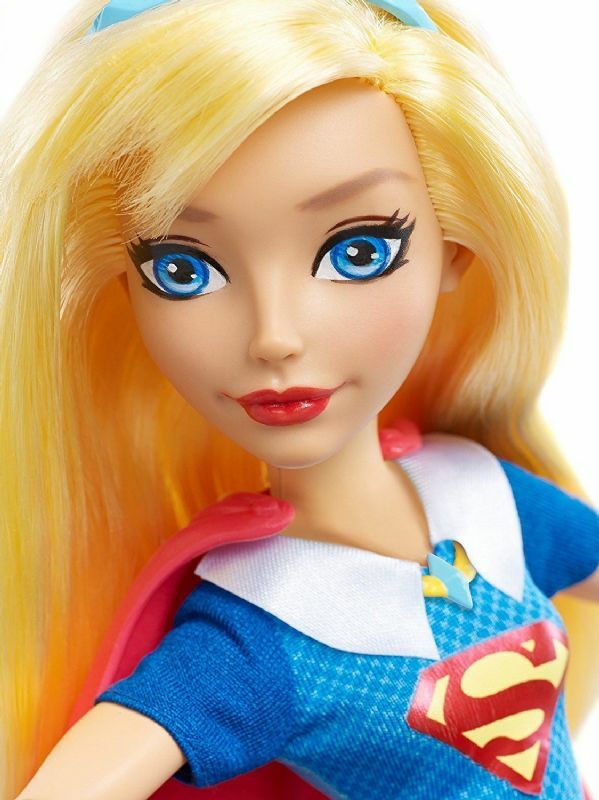 Supergirl wows in her signature red and blue, with signature S-shield logo and tall red kicks. She is fun, optimistic, resilient and a little naive. She has Super strength, super healing, heat vision, x-ray vision, invincibility and can fly. 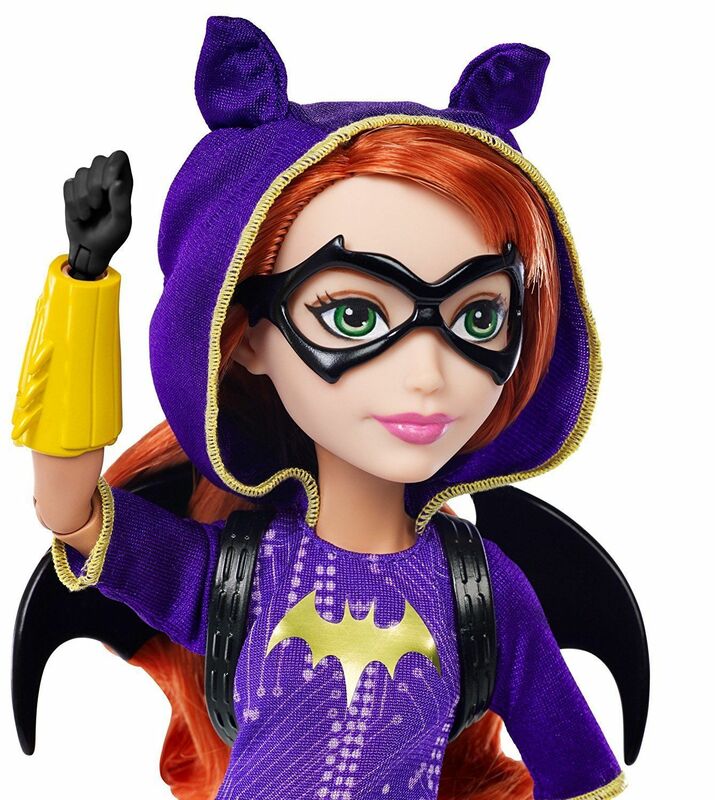 Batgirl wows wearing a sleek outfit with Batgirl symbol details, a tech pattern on her shirt, golden boots and bat-inspired mask and hood. She is smart, focused and encouraging to others. She is a computer genius, expert martial arts, photographic memory and has great detective skills. 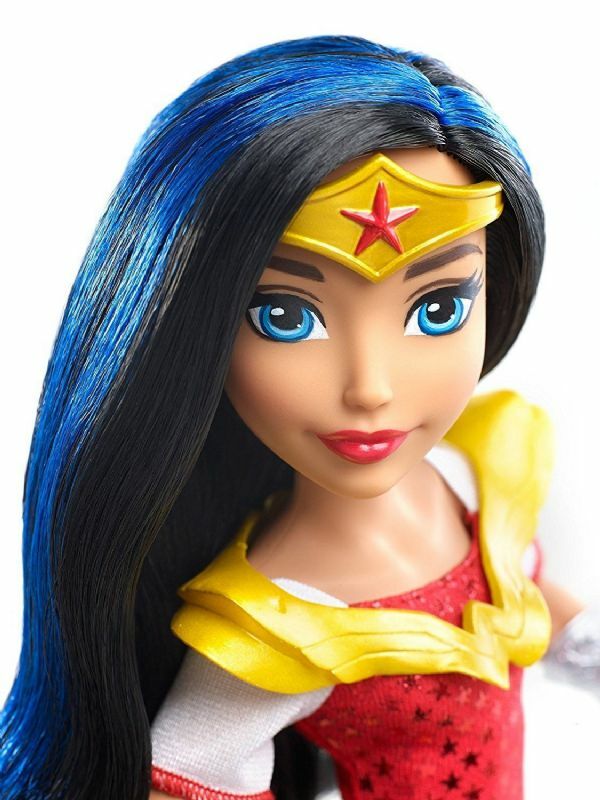 Wonder Woman wows in signature red, white and blue, with stars on her pants, golden Armour and badge and tall red boots. She is a true leader who is courageous, competent and competitive. She has Super strength, almost invincible and Super athletic skills.